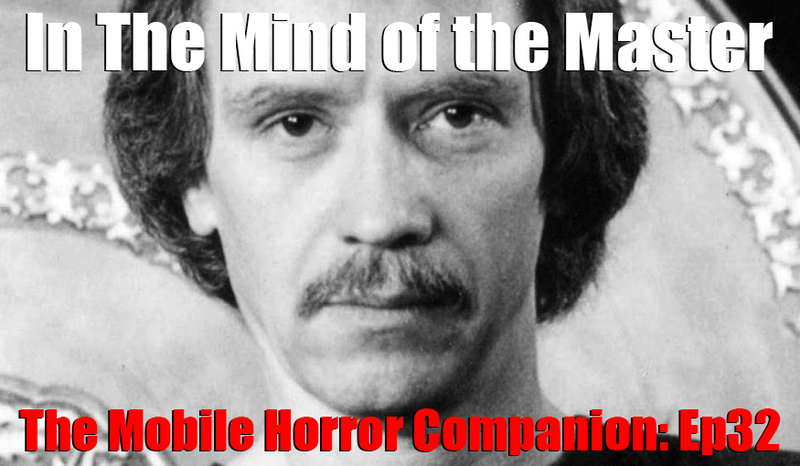 Hosted by Joe Greenberg, Eugene Driscoll and Brian Spears, the Mobile Horror Companion is a podcast exploring the evolution and impact of the genre from a unique point of view. Each episode features an unpretentious, horror-centric discussion about entertainment and culture by three informed fans, on the handsome cusp of middle-age. The boys are joined by CT Cult Classics founder Larry Dwyer to discuss their favorite Carpenter flicks. He is also a staff writer for HorrorNewsNetwork.net, the website that hosts the annual CT Horror Fest at The Strand Theatre in Seymour, CT.